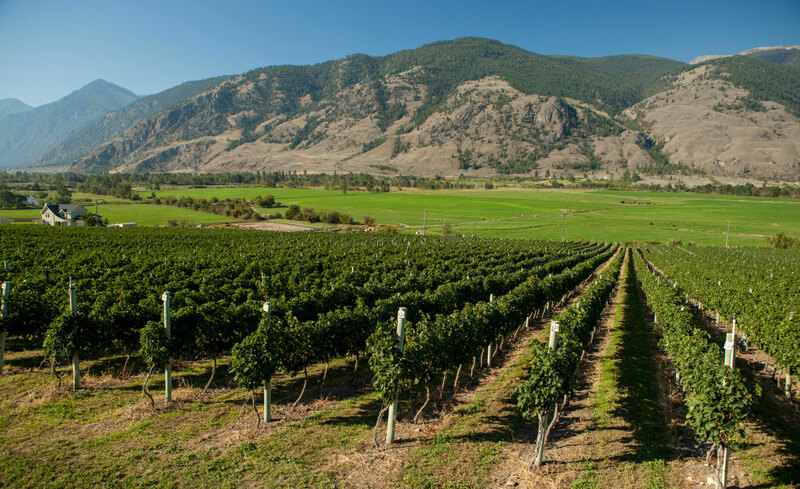 The British Columbia wine and grape industry generates approximately $2.8 billion in economic impact annually, and is the second largest wine-producing province in the country. 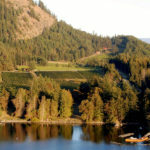 All of British Columbia’s vineyards are uniquely located at the northern extremes of where grape growing is possible in the province. 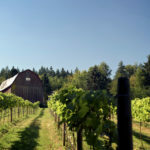 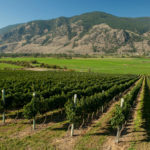 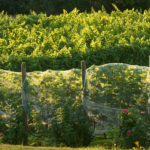 The province’s vineyards are mainly found in the Okanagan and Similkameen Valleys (located four hours east of Vancouver) and the smaller regions of the Fraser Valley, Gulf Islands and Vancouver Island. 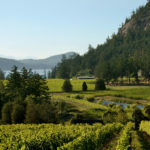 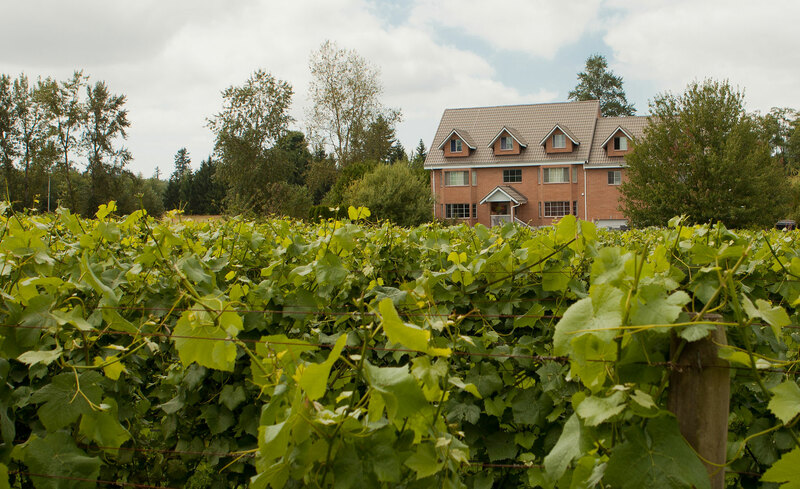 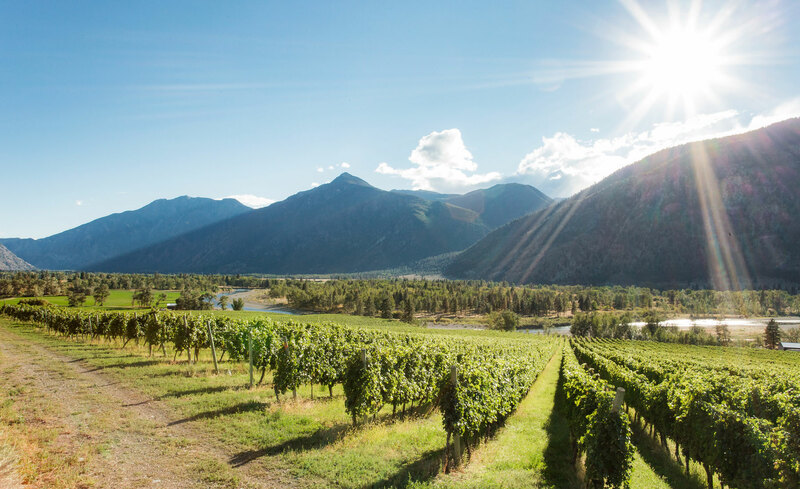 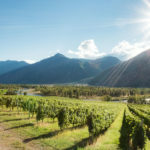 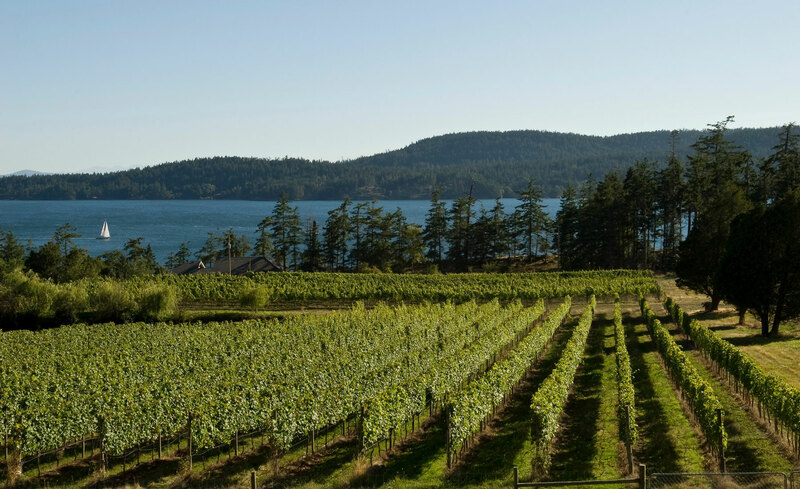 More than 300 wineries are operating in the province, whose wines are regulated by the BC VQA (Vintners Quality Alliance) in terms of appellation of origin and quality standards. 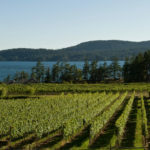 The most widely grown white grape varieties in British Columbia are Pinot Gris, Chardonnay, Gewürztraminer and Riesling, with Merlot, Pinot Noir, Cabernet Sauvignon, Syrah and Cabernet Franc being the primary red wine grapes. 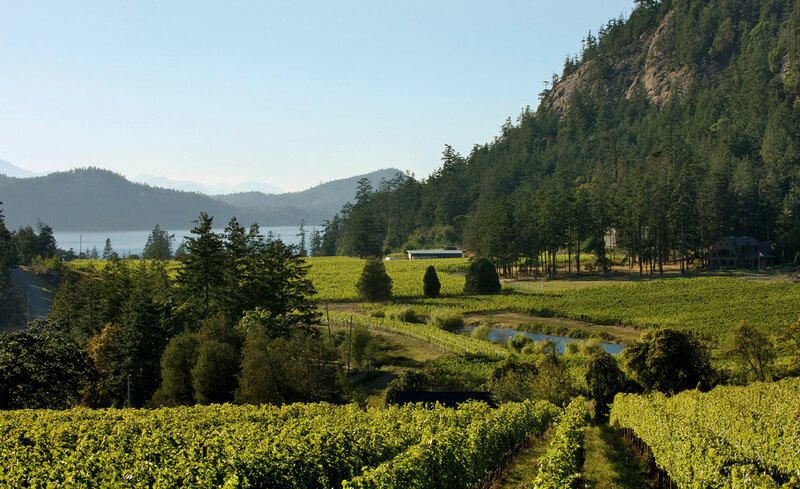 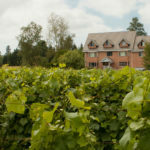 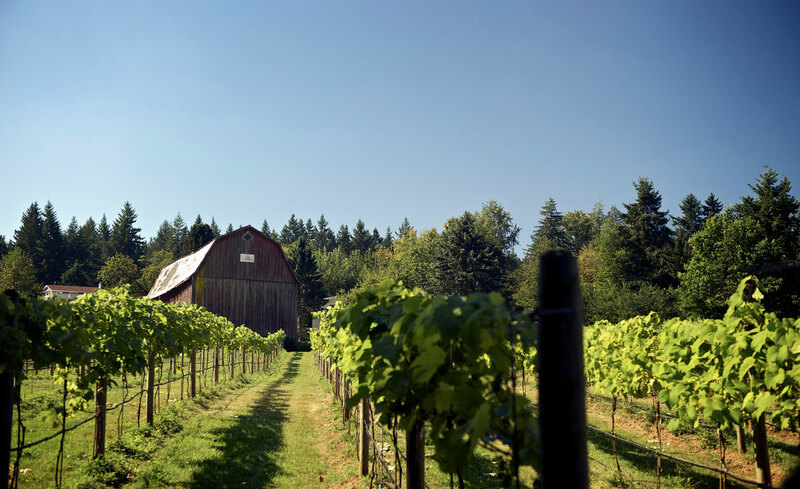 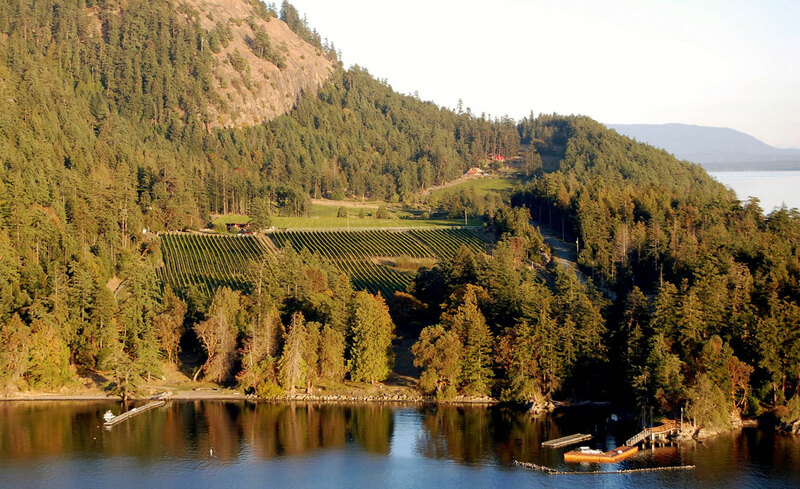 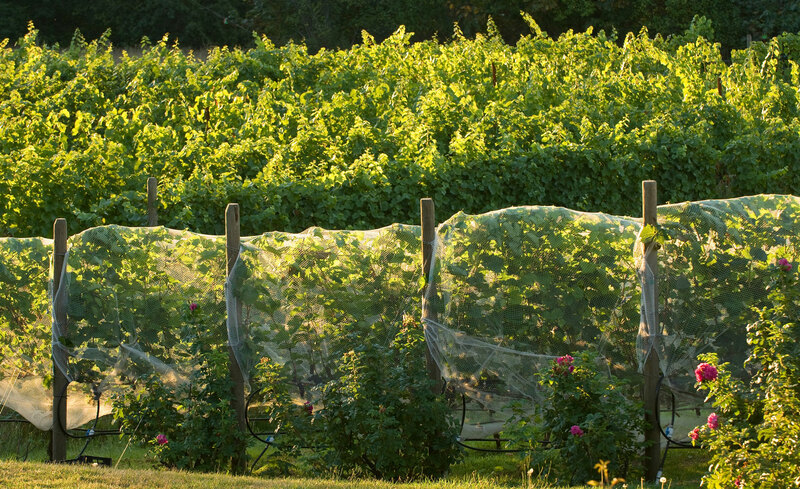 Learn more about British Columbia wines.